The OVPR is committed to helping early career investigators at UNM succeed in their research related efforts. In support of this initiative, the Faculty Research Development Office has developed a portion of this website specifically geared to answering questions and providing opportunities for Early Career Investigators, as well as highlighting the success of these research scholars. If you are an early investigator at UNM and would like to receive special emails related to workshops, resources, and funding opportunities specifically developed for early investigators, please sign up for the Early_PI Listserv. 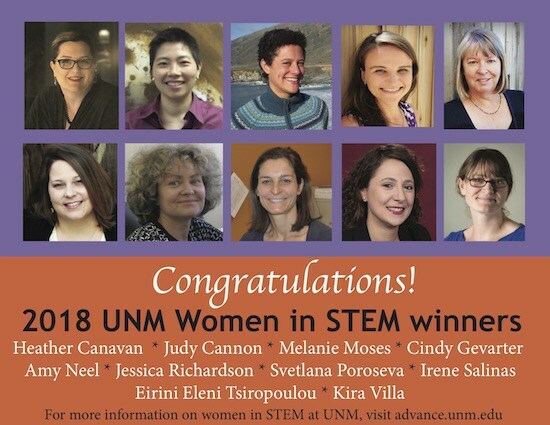 An anonymous gift has been made to UNM to support research by, and professorships for, women faculty in Science, Technology, Engineering and Mathematics (STEM). Income from investment of this gift will be used to assist UNM women tenure-track and tenured assistant and associate STEM professors with establishing new research areas and developing research collaborations. 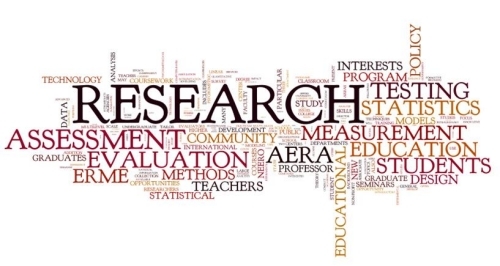 For this award, STEM faculty are defined as those with research interests that align with research priorities identified by NSF, NIH (non-clinical), or DOE. Three types of awards are available: 1) travel awards to foster collaborations, 2) seed awards to stimulate research projects that will lead to additional external funding and 3) workshop awards designed to generate innovative research ideas and collaborations. The 2019 WIS solicitation is now available. Details can be found at https://advance.unm.edu/wis. Submit proposals by email to frdo@unm.edu by 5:00pm, March 26, 2019. Click here for the Solicitation and here to read about Frequently Asked Questions.